David attended Berklee College in Boston and has been an active part of the entertainment scene both as a magician and a musician. His love for magic began at the age of eight and he has been performing shows since the age of eleven. "You were energetic and talented. You played very well to the crowd. Thank you for all your hard work, you made it a perfect day." "They fulfilled the needs of the event and were well prepared to work with a large crowd of all ages. They effortlessly blended into the festivities. The party's success was in no small part due to David's great performances." "Your performance at CCAC was stellar - you exceeded all expectations of mine. 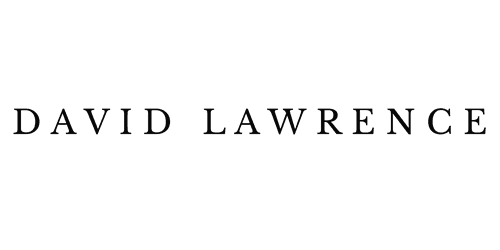 In your extraordinary chemistry as performers you had the audience enthralled every step of the way"
WANT TO LEARN MORE ABOUT DAVID LAWRENCE?